Since 1966, O'Malia's Living has been your reliable source for everything related to your hearth and fireplace as well as your outdoor spaces including patio furniture, grills and outdoor fire. We specialize in products to bring families, friends and neighbors together. Ask us about our custom design solutions for the unique one-of-a-kind applications! In 1966, a simple grocery and fireplace shop opened together at 106th and College in the small town of Carmel. 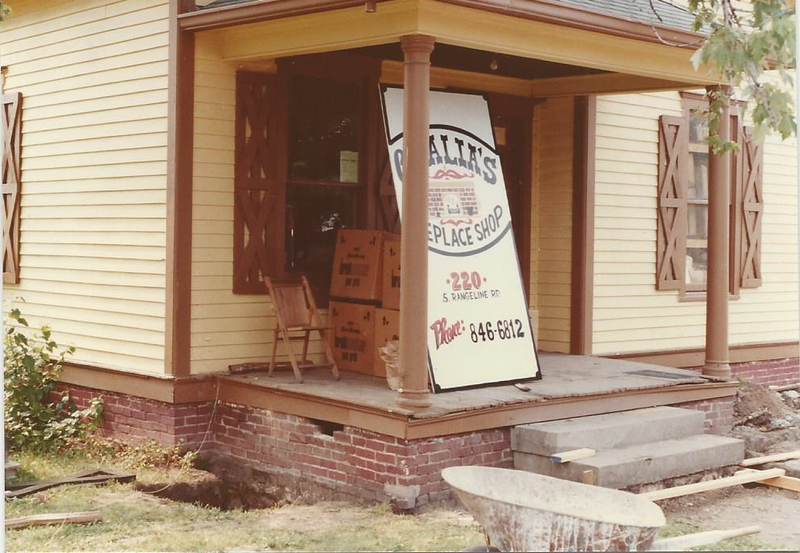 Over the years, the O’Malia’s family business grew from hard work and legendary customer service. Today, the O’Malia’s Living family is doing the same with outdoor living and fireplaces. We deliver each project and service as a family. 100% Right or 100% Free. We want you to be surprised by our service! O’Malia’s is community-minded and civic-proud. We donate 5% of our annual profits to area organizations benefitting faith and family. We are a proud sponsor of several area youth league sports teams and we live in the same neighborhoods as you.